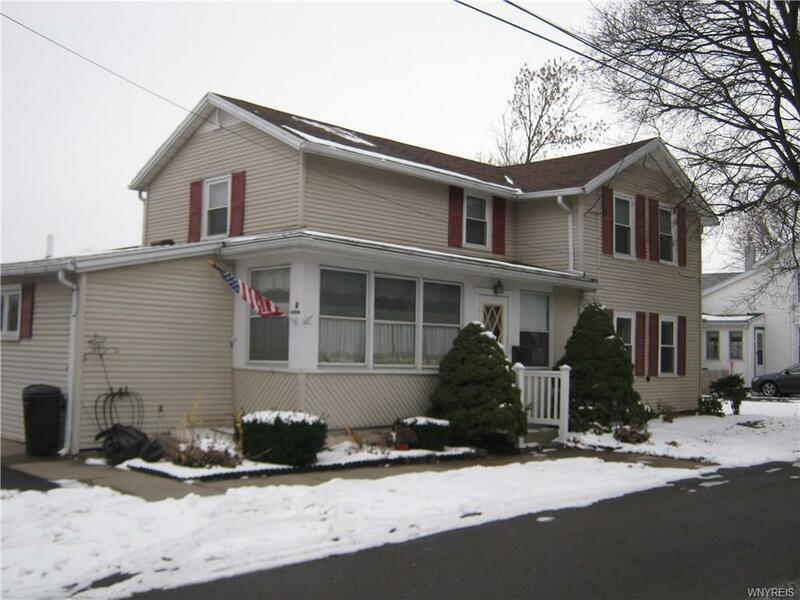 Convenient location for this four bedroom, two full bath Colonial. Addition built in 1999, consisting of master bedroom, living room and full bath. Door to deck. Eat in kitchen features white cabinets, breakfast bar and pantry. Enclosed side porch. First floor laundry room with cabinet storage, formal dining room, mud room. Replacement windows, rear fenced yard.